It takes place in Waterbury. Gov. Dannel Malloy is continuing his budget tour to local cities and towns, where he is meeting with resident discuss his budget proposal and listen to their thoughts, suggestions and concerns. 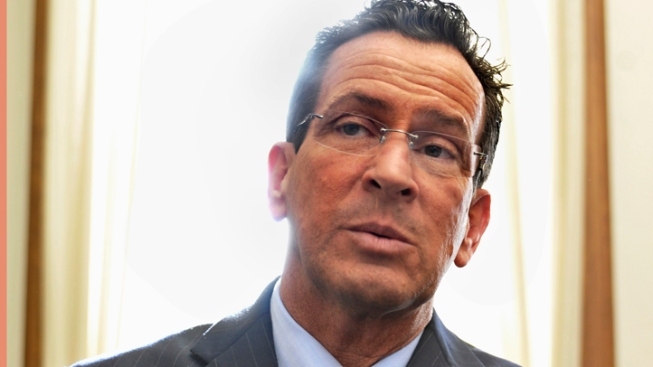 Malloy held the first of 17 town hall-style meetings on Feb. 21 in Bridgeport. Another one will take place in Waterbury. Waterbury: March 8, 7-8 p.m. at Veteran’s Memorial Hall, 235 Grand St.
Bristol: March 14, 7-8 p.m. at City Council Chambers, 111 North Main St.
Meriden: March 15, 7-8 p.m., at Curtis Cultural Center, 175 East Main St.
Hartford: March 21, 7-8 p.m., Legislative Office Building, Room 2C, 300 Capitol Ave.
New Haven: March 23, 7-8 p.m. at Aldermanic Chambers, 165 Church St.
Greenwich: March 28, 7-8 p.m., Town Hall Meeting Room, 299 Greenwich Ave.
Manchester: March 29, 7-8 p.m. at Lincoln Center Hearing Room, 494 Main St.
Windham: March 30, 7-8 p.m. at Town Hall Auditorium, 979 Main St.
Norwalk: April 4, 7-8 p.m, at City Hall Community Room,125 East Ave.
New Britain, April 5, 7-8 p.m. at Trinity-on-Main, 69 Main St.
Danbury: April 6, 7-8 p.m. at City Hall Council Chambers, 155 Deer Hill Ave.